Every city has their own hidden corners. 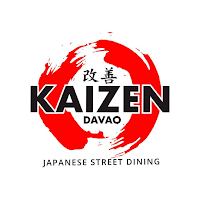 I suggest visiting Davao's Street Food KAIZEN, a Japanese street dining located at Pryce Road corner F.Torres St., beside Davao Wisdom Academy, and discover another fusion dining experience, a journey to Japanese flavors much closer than you think! It's good to see a wee independent restaurant and a wee tables to sit at, so it's not a regular restaurant we usually visit. 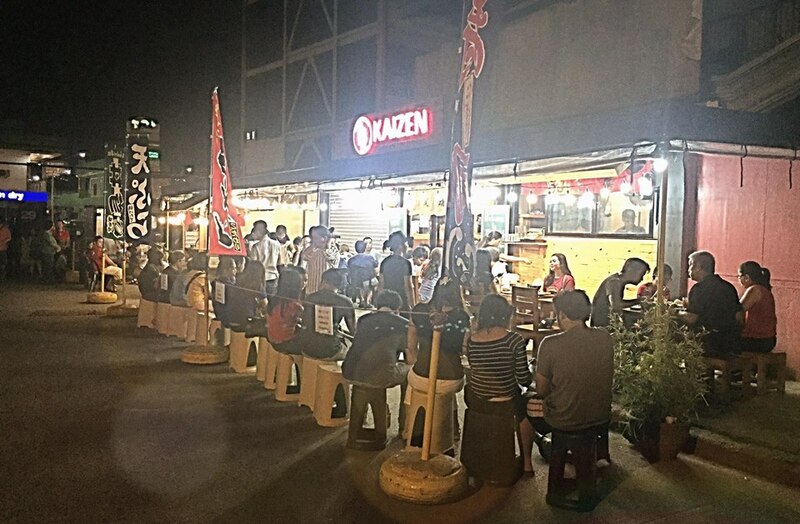 But I think the fact it's street dining that's the way it should be. 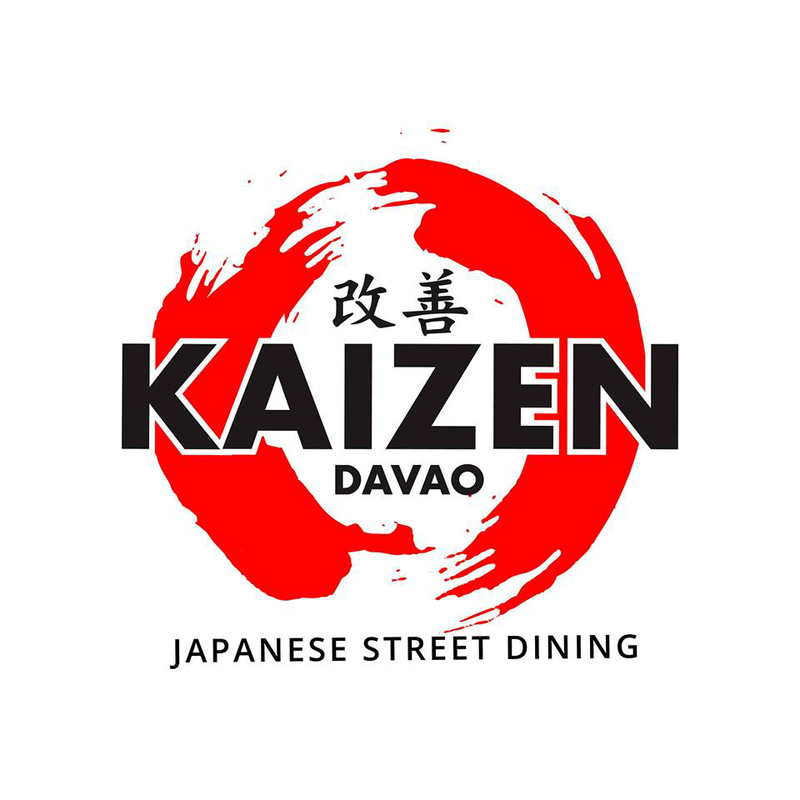 Kaizen Davao: Japanese Street Dining has launched a new series of specially made rolls inspired by the "IKE PONO" workshop. Ike Pono is a Hawaiian translation of "knowing yourself with absolute clarity", a self-discovery, self-empowerment and visioning workshop created by life coach Bruce Conching in Hawaii. 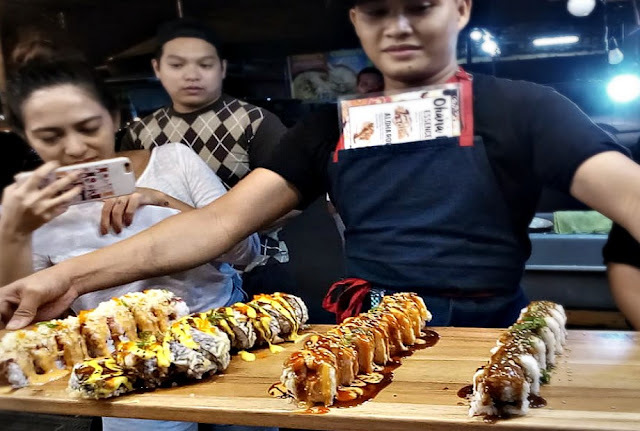 Chang and Dana are one of the growing Ike Pono community here in Davao City and both are active in helping organize the life-enriching workshops in Davao. 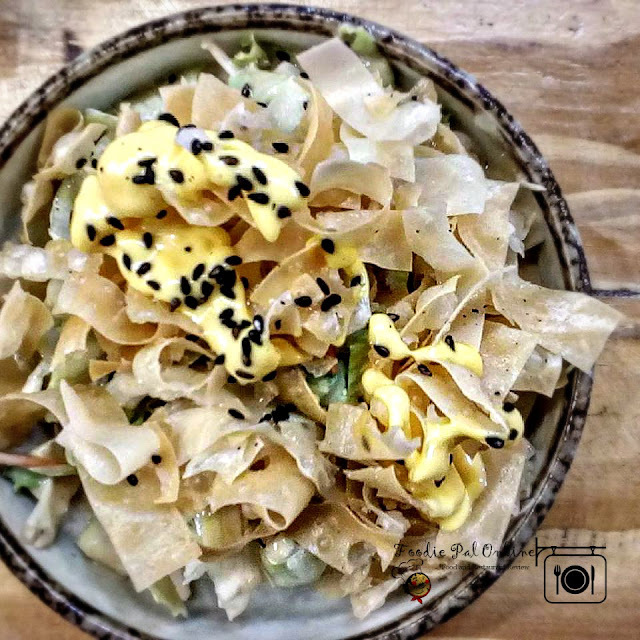 And with this, they come up with this idea to combine food and the learning, values taught and treasured knowledge that they have through Ike Pono - they called it, the Ohana (Family) Platter. The rolls symbolize the values taught and treasured in the Ike Pono. 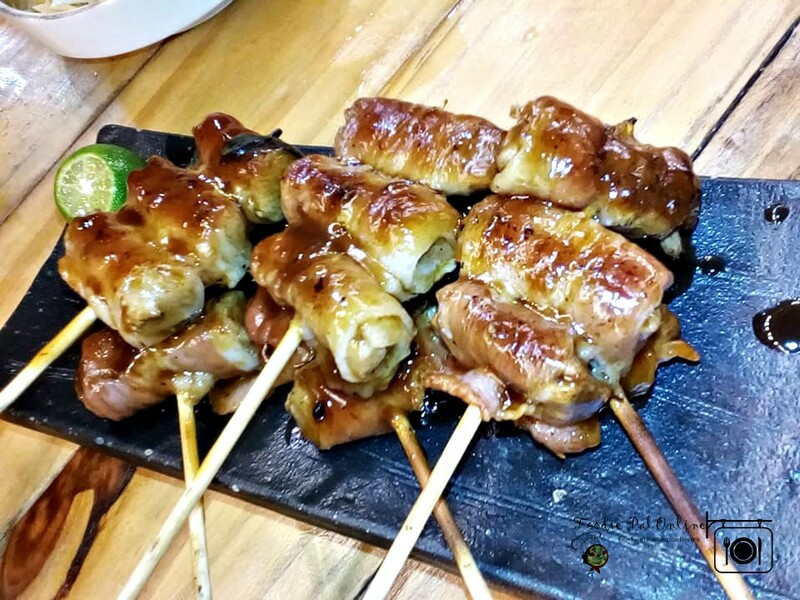 Through the Ohana Platter, we really wanted to share the Ike Pono with you and the Ohana Platter as the name suggests is a way for families to bond together, sharing a good meat. 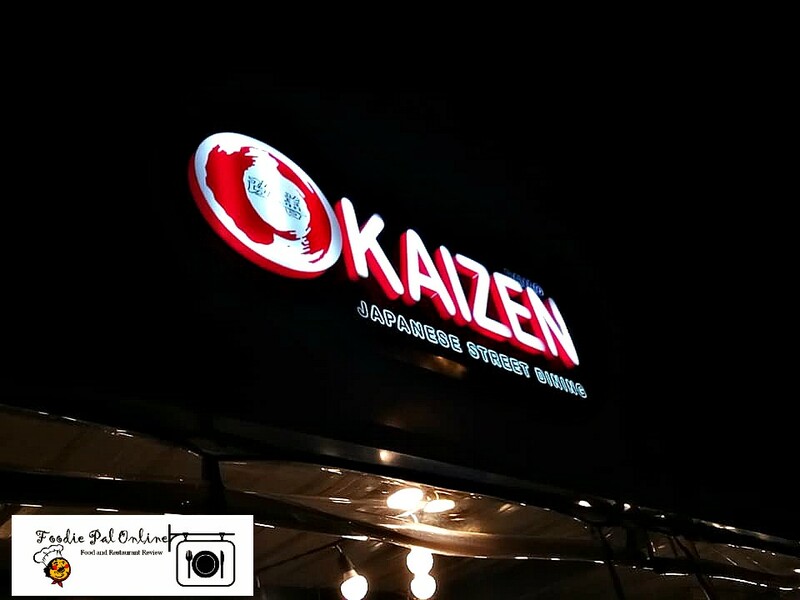 said by Melissa Concha "Chang" Arandia-Zapanta, Kaizen owner. 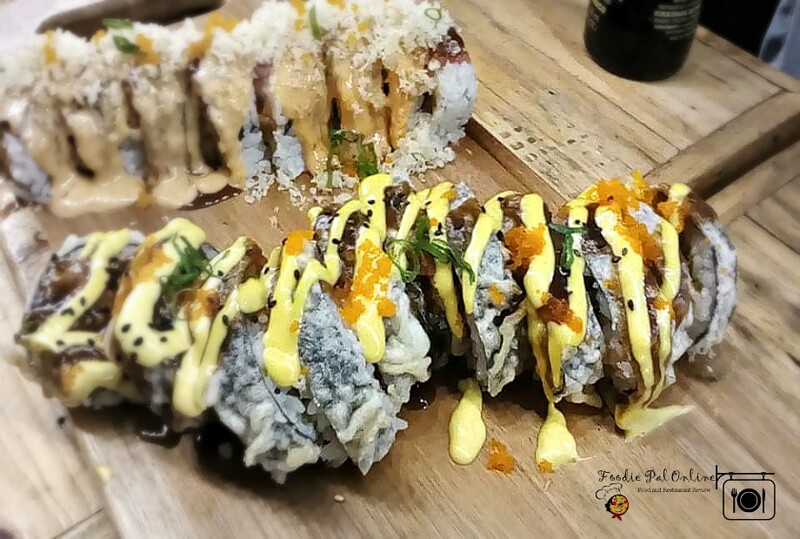 Rolls were created by her husband Chef Dana Zapanta in collaboration with the kitchen team of Kaizen Davao. ***Ike Pono teaches that essence is finding our core, which is all good. ***Ike Pono: the clarity of vision comes from knowing with certainty oneself without the externals. ***Ike Pono: Commitment is a precious life value of commiting oneself going through it all, whatever it takes. ***Ike Pono: Aloha in Hawaii aside from its customary greetings also implies a deeper meaning. It means being connected to acknowledge the person's being and spirit. 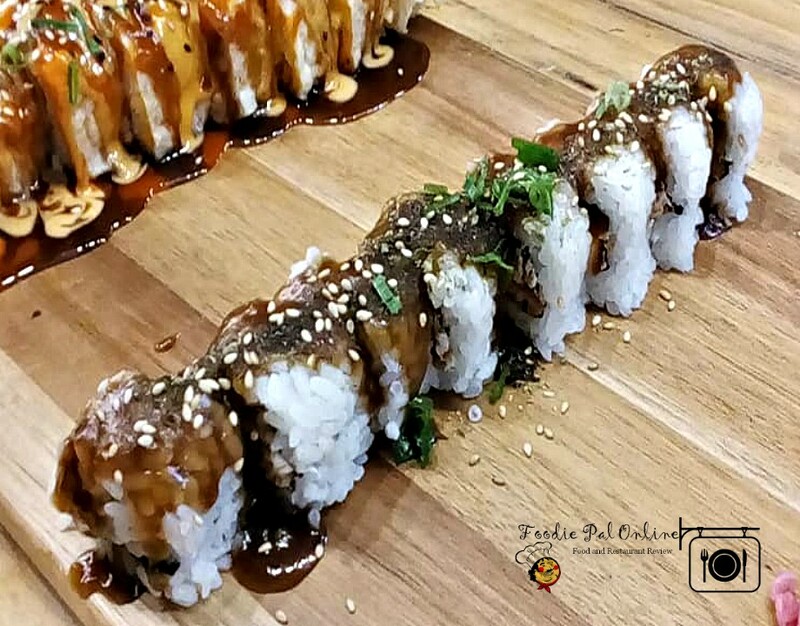 Davao Digital Influencers Team were invited by the owner to try their newly launch rolls. But before that we were lucky to sample much of their menu. I am not a fan of Japanese food but I got converted. Loved both the BBQ and the salad. 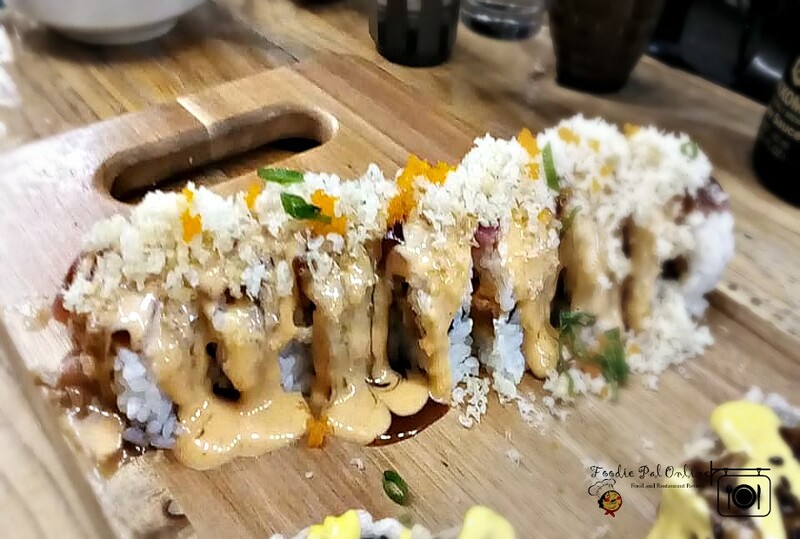 They were my favorite aside from the Ohana Platter: Commitment & Essence Roll. 1. The OHANA PLATTER is an excellent idea; perfectly combined with the values taught from Ike Pono. 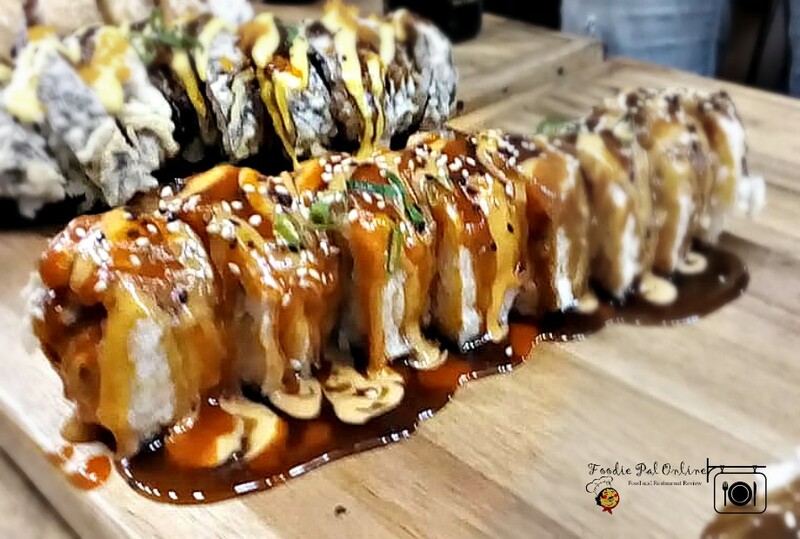 You can taste the fusion jive from Japanese-American type of rolls, that's so far I can tell. 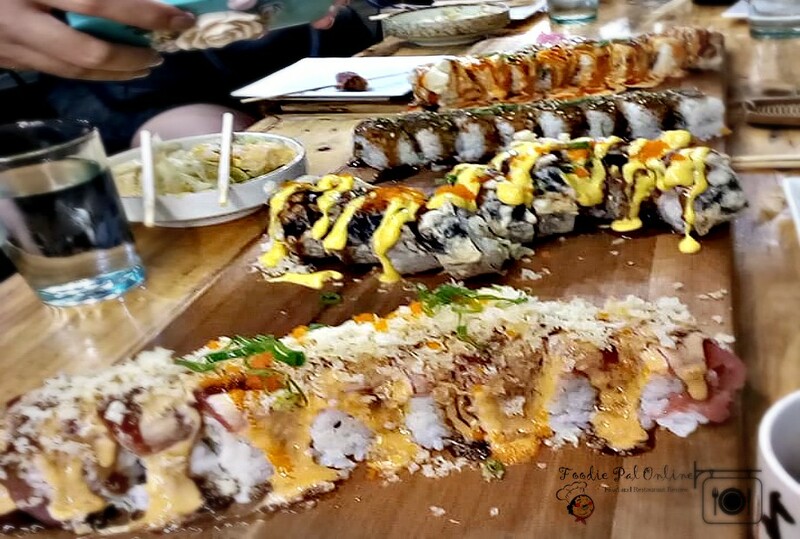 But overall flavor of the various rolls was above average for a Dabawenya like me! 2. The outdoor dining experience was great, because it is a Japanese street food dining essentially like a stuff served at the street food market in Yokocho Alleys, Tokyo Japan. Feels like that! 3. For the staff, very fast service and they are all approachable. But maybe next time, please include spoon & fork for those who don't know how to use chopsticks. 4. I love to see more CHEF'S SPECIAL menu (not just listed under their "once-upon-a-time" list of current and unavailable specials), if they could do it from their food truck, perfect! 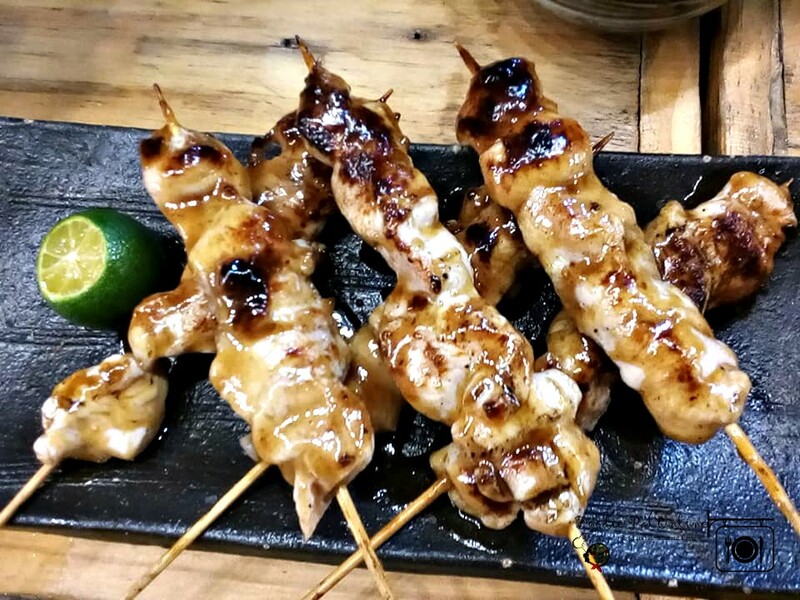 If your looking for quality Japanese street food for an affordable price, this is your place!